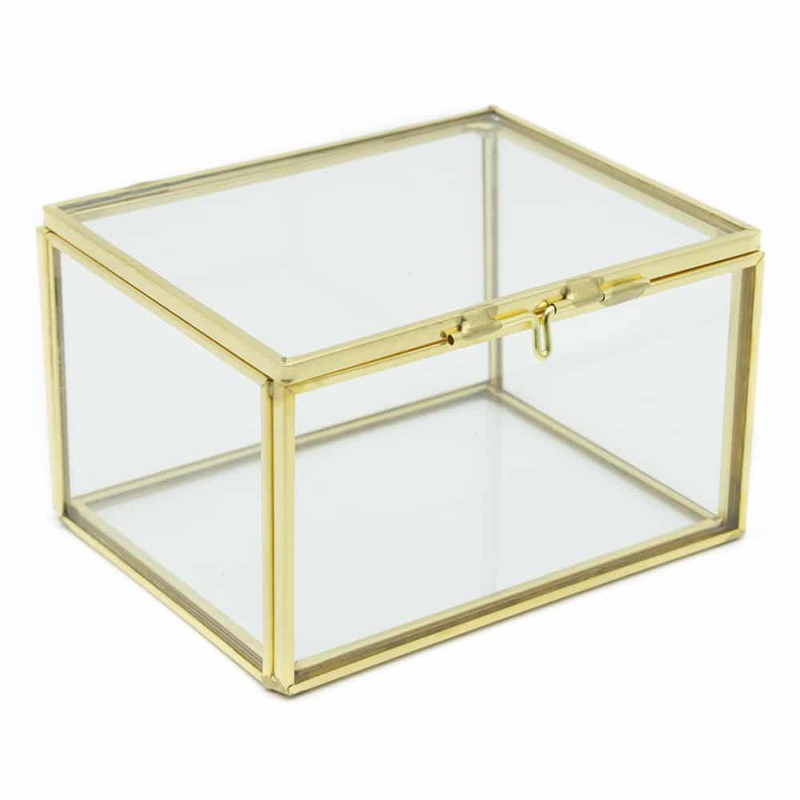 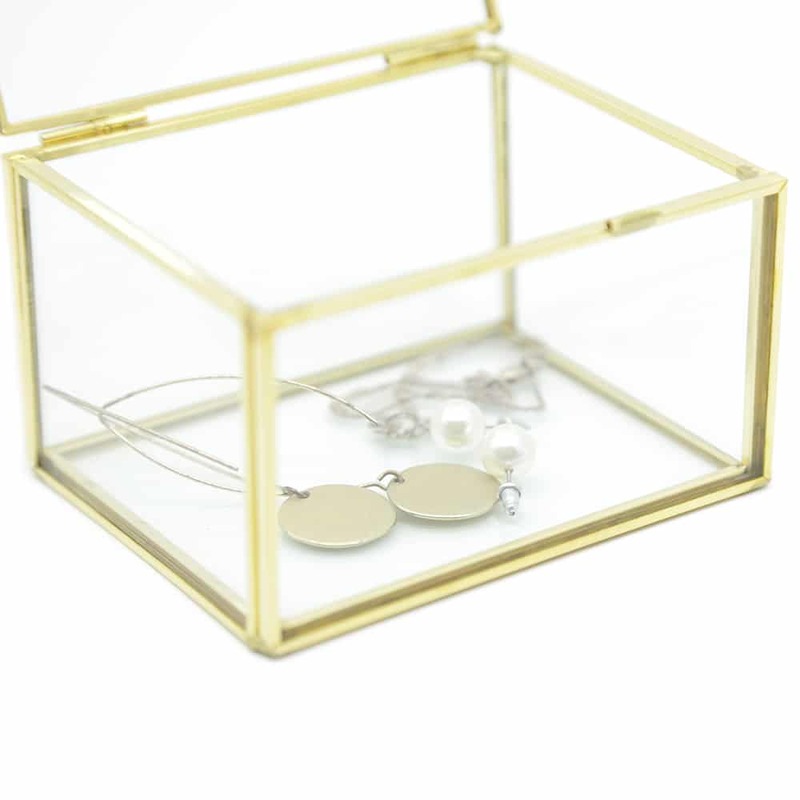 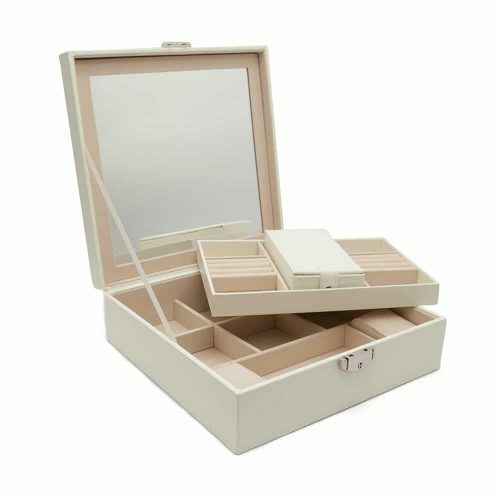 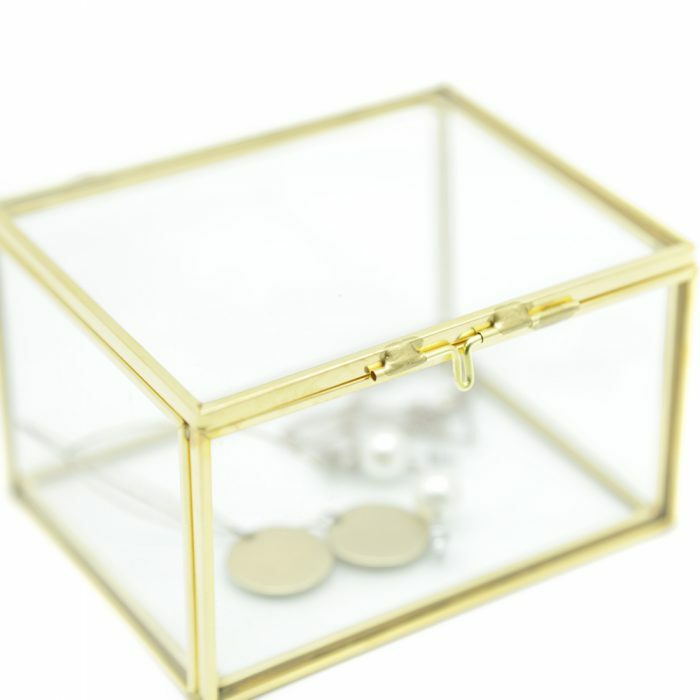 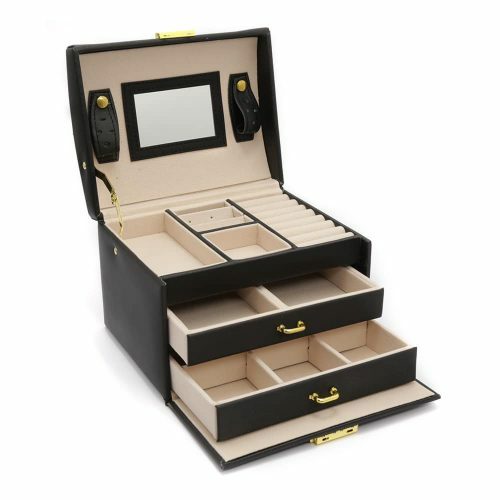 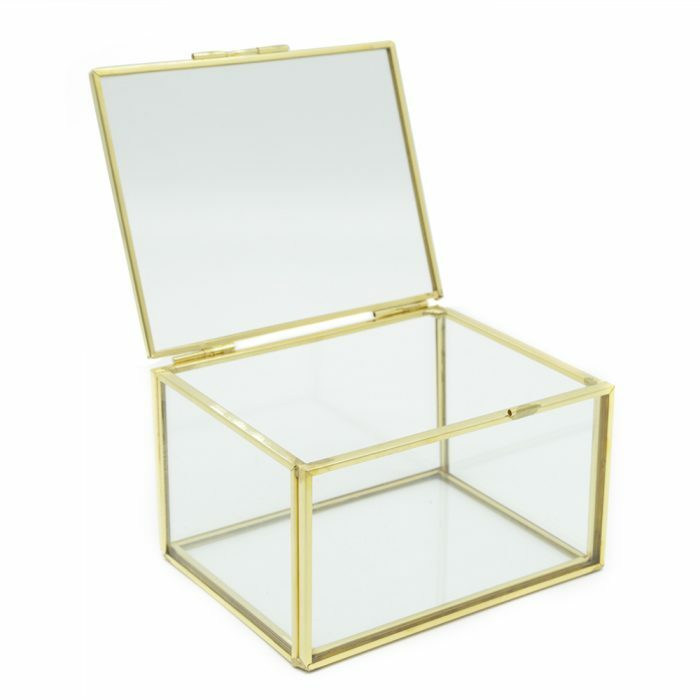 This Polished Brass Glass Jewellery Box comes in two sizes. 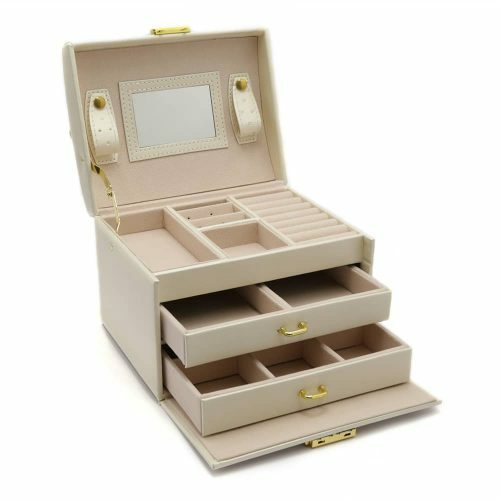 This collection is amust have piece to store your jewellery or valuables and make your room look clean, modern and classy. This box is made with strong glass and brass materials that make it long lasting making it the perfect family heirloom. 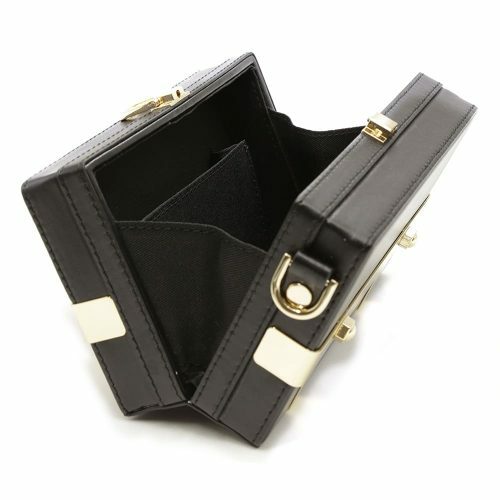 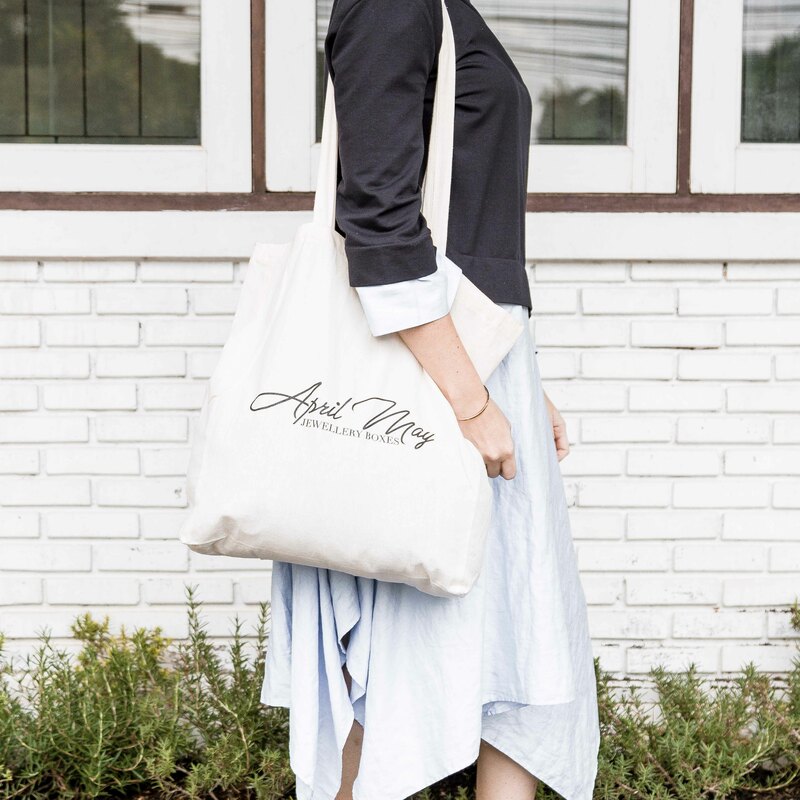 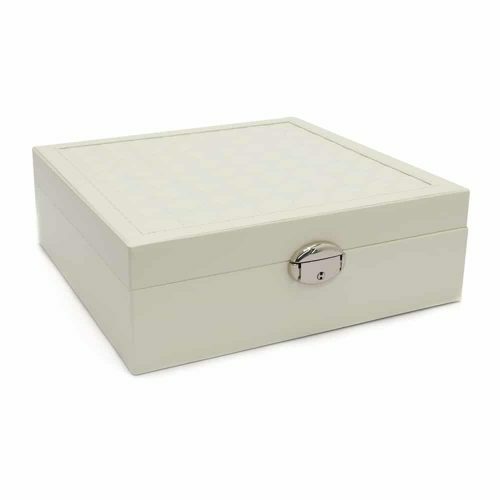 Store far more than your jewellery but items you want to keep away and remember. 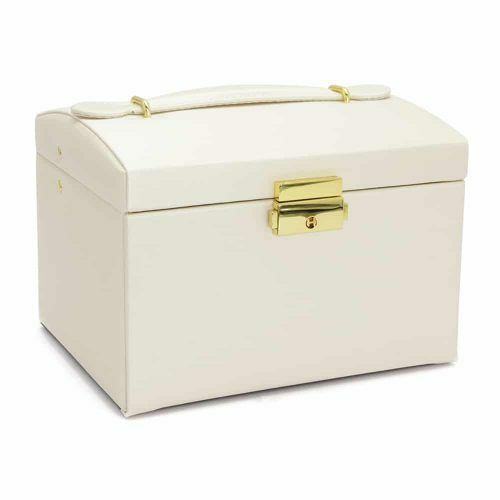 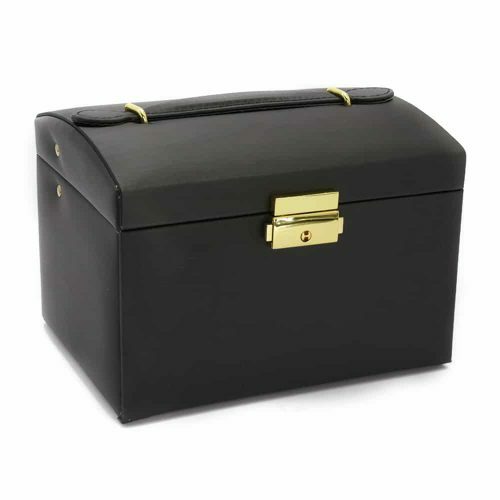 You can also use this box for candles, plants or other items to add a touch of elegance to your home.